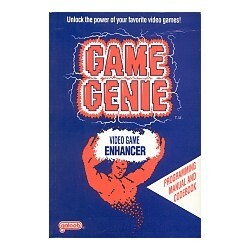 Book full of codes for use with the NES game genie. 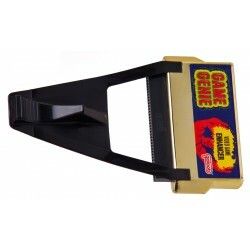 The NES game genie made by galoob. A cheat device that uses codes to modify games. Such codes are available as: infinite lives, infinite ammo, no time limit. A must for anyone having issues with the impossible difficulty level of NES games This item comes with code book full of codes for most games.